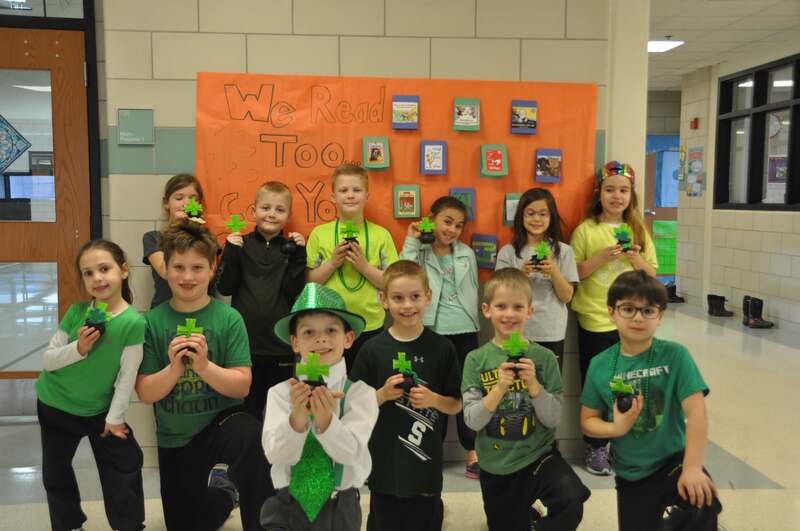 A few weeks ago, Jack, a 2nd grade student at Everest, took it upon himself to plan and orchestrate a scavenger hunt for his class on St. Patrick’s Day. 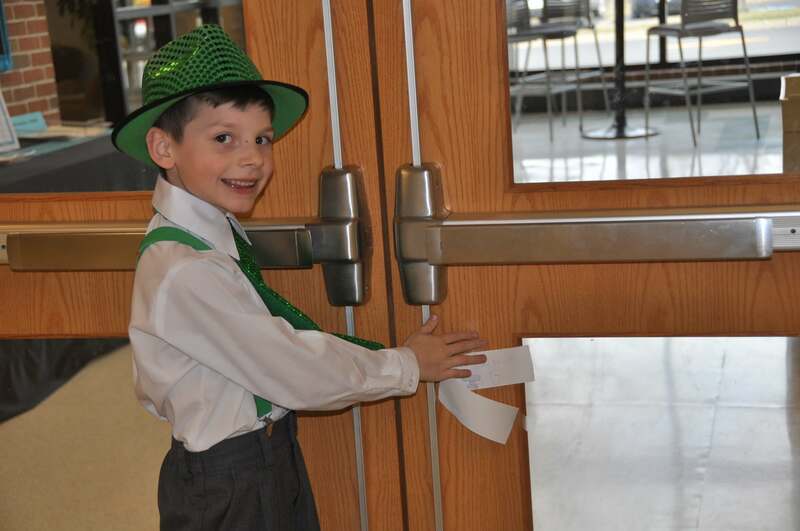 His initiative and leadership was greatly appreciated by his classmates who thoroughly enjoyed solving the clever clues placed strategically throughout the elementary building and finding the pot of gold at the end of the hunt. 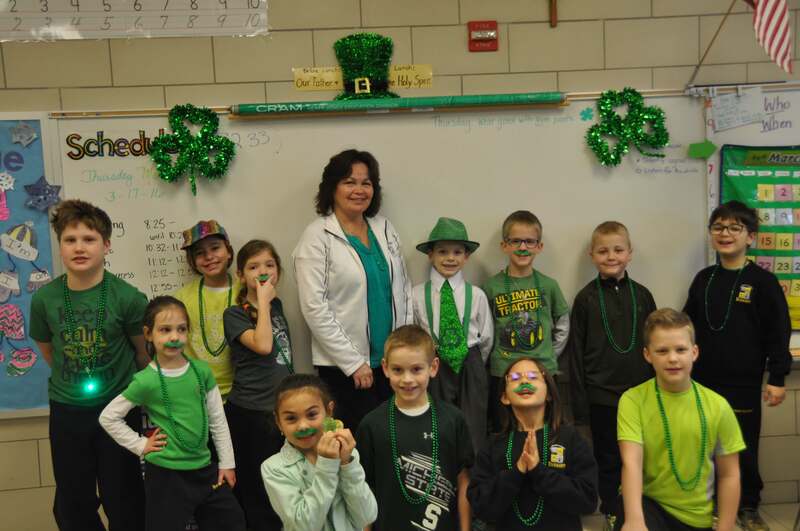 He even painted crosses for each of his classmates, which were placed along with the treats in each pot of gold. Great job Jack!